Aliens, robots, four new tournaments and 108 new holes to play are part of the free new expansion. The space-themed assets have also been added to the course creation tools, allowing players to create more new content. Zen Studios, of Castlestorm and Zen Pinball fame, has announced that they're bringing their new golf title to consoles. Infinite Minigolf features up to 8 player multiplayer, loads of customisation options and a course creator. 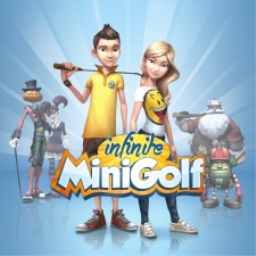 The first Minigolf game with trophies was Infinite Minigolf, which was developed and published by Zen Studios and released on 25 July 2017. 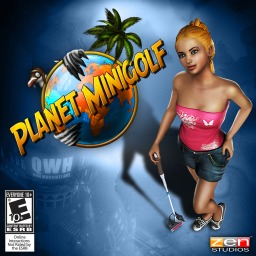 The next Minigolf game scheduled for release is Planet Minigolf for PlayStation 3, which has a release window of 01/01/1900.